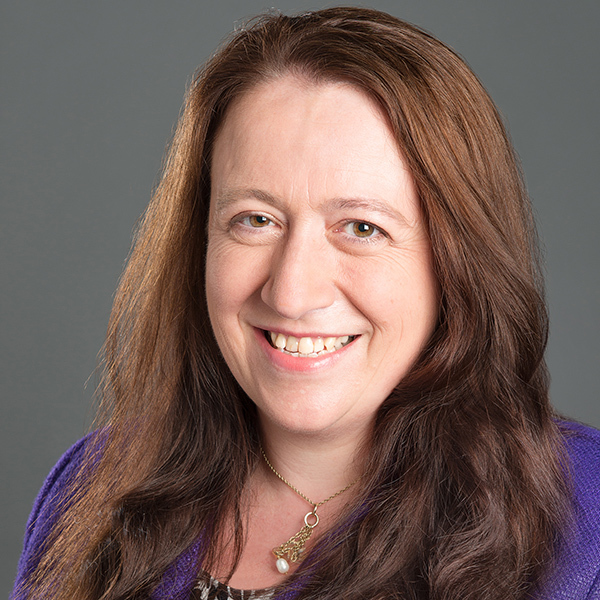 Dr Helen Wright is a former President of GSA and Vice-Chair of ISC, with 3 major Headships under her belt. Since 2014 she has worked in international education, and advises, recruits and coaches senior leaders in schools across the world. 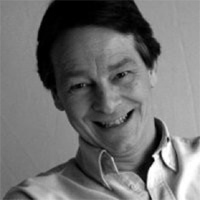 David Moncrieff is the Chair of Independent School Parent’s Editorial Advisory Board. 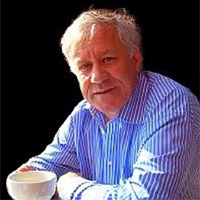 A publisher of many years’ standing, specialising in education and heritage, he previously worked as Director of Marketing and Development at Mayfield School and for more than twelve years as Director of Marketing Services at the British Tourist Authority. 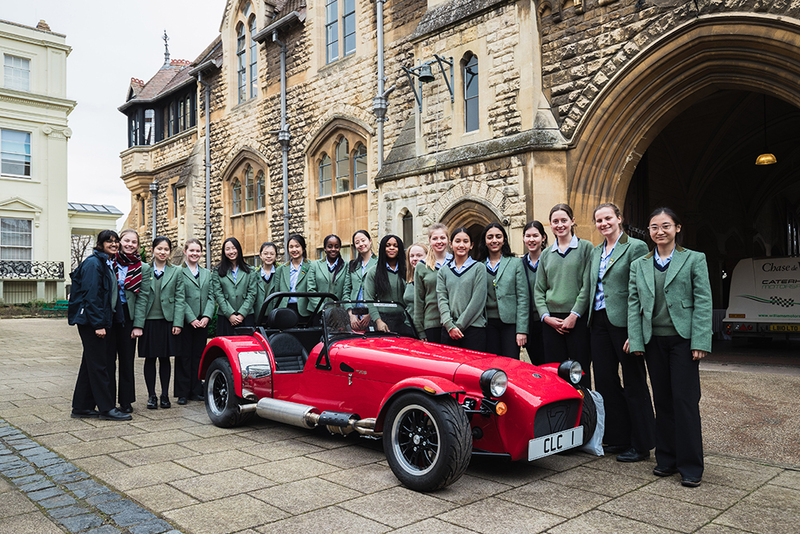 Charlotte is Headmistress of St Mary’s School Cambridge, GSA Vice-President, and a Governor of Haileybury College, Mill Hill School and a local 11-16 MAT. She is an ISI team inspector and former lay member of the MoD’s Research Ethics Committee. 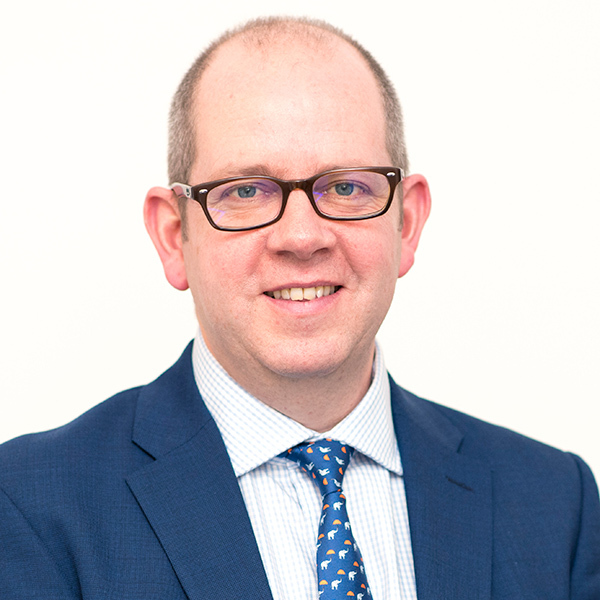 Colin Bell is CEO of COBIS, which works with and supports students, teachers, leaders, support staff and governors from high quality British international schools in more than 80 countries worldwide. 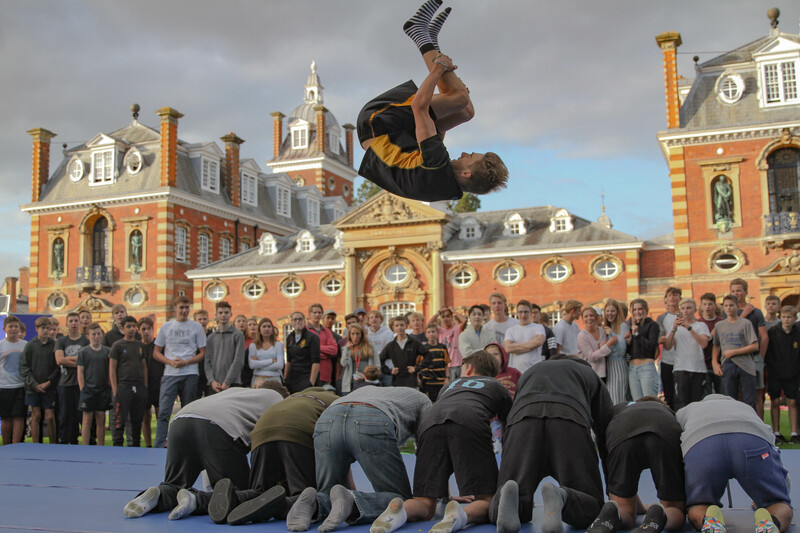 Previously Colin taught in the UK, Far East and Europe. He has is a member of the Education Advisory Group for the UK Department for International Trade. 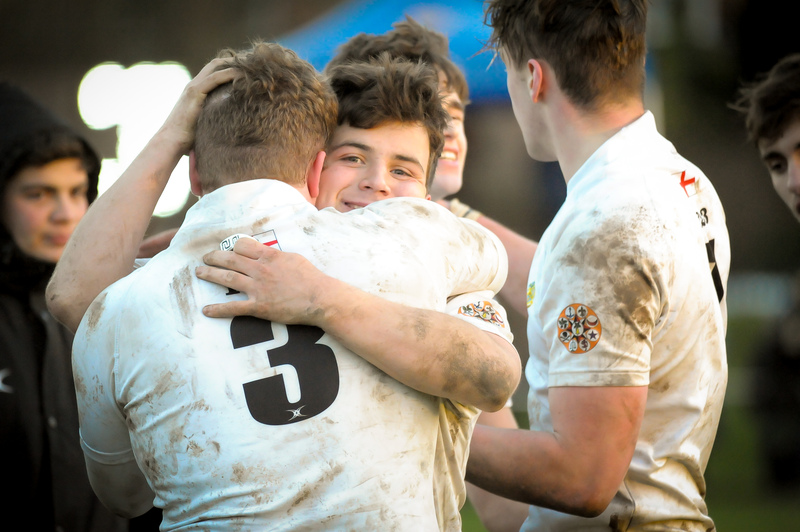 Andrew has been Headmaster of Sedbergh School since 2002 and has overall responsibility for the School, including Casterton, Sedbergh Prep School. 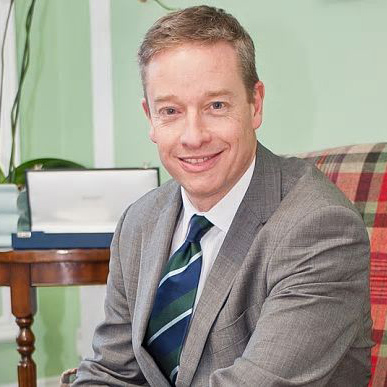 Sedbergh is his second Headship, having previously been Headmaster of Ashville College, Harrogate for eight years. 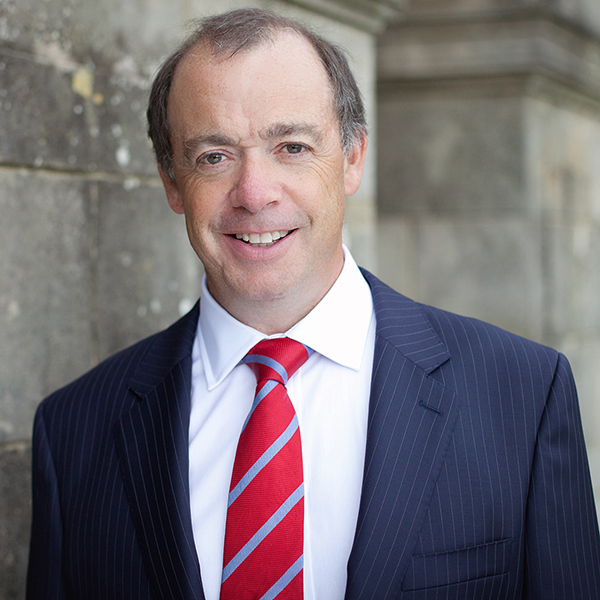 Robin Fletcher is Chief Executive of the Boarding Schools’ Association. Robin worked for 30 years as an award-winning journalist, newspaper editor and communications director. He is a Fellow of the Royal Society of Arts and Honorary Fellow of Cardiff Metropolitan University. 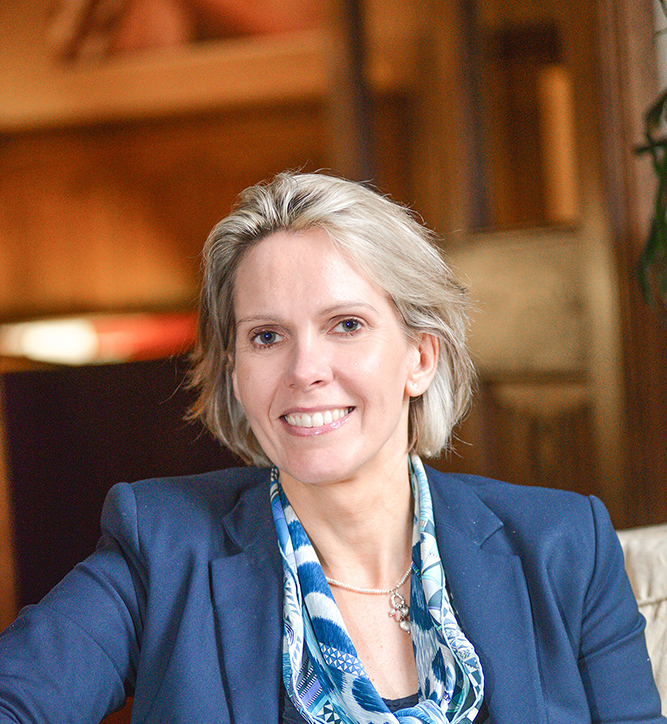 Tory Gillingham is the Managing Director for AMCIS, Admissions, Marketing & Communications in Independent Schools, which now has over 500 schools in membership. 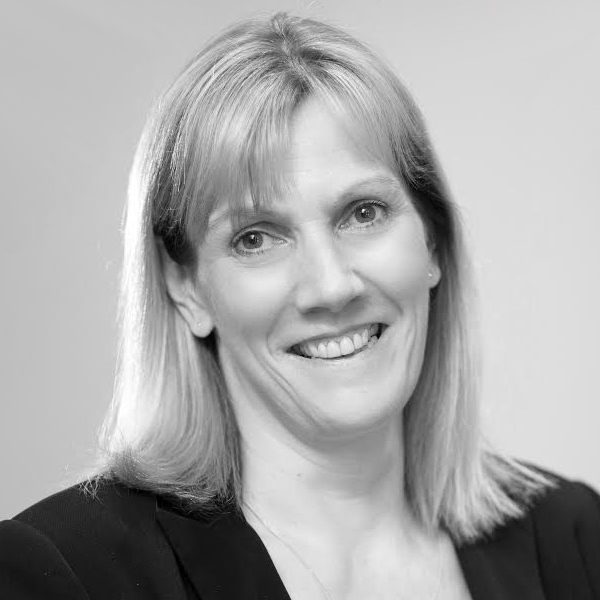 She has over 25 years experience of the independent schools sector having worked as a Marketing Director in a variety of independent schools before taking up her current role. 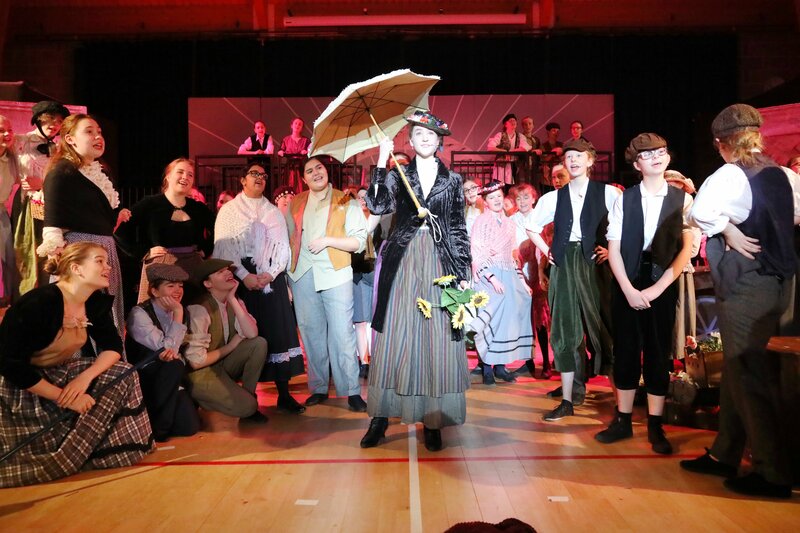 Zoe MacDougall is a parent of a Junior School age daughter at Redmaids’ High School for Girls, Bristol. Previously, she taught Senior School drama at North London Collegiate School. Jim Massey is the Headmaster of Daneshill School. 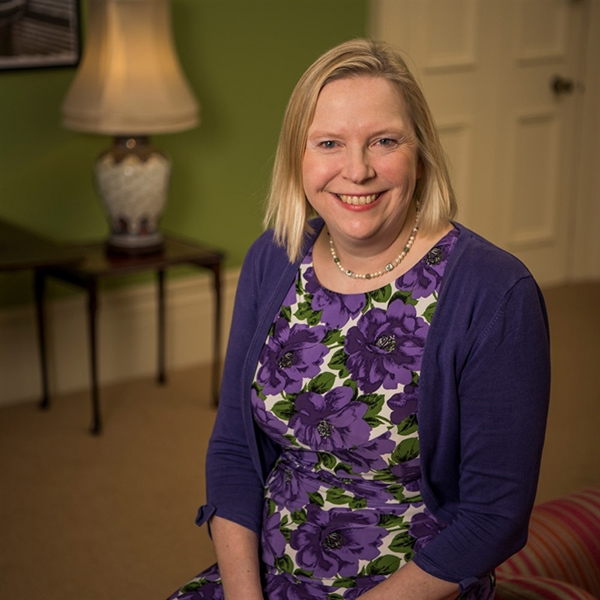 Julie Robinson was Head of Ardingly College Junior School and Vinehall Prep School then Education and Training Director for the Independent Association of Preparatory Schools before becoming General Secretary of the Independent Schools Council representing schools across the independent education sector. 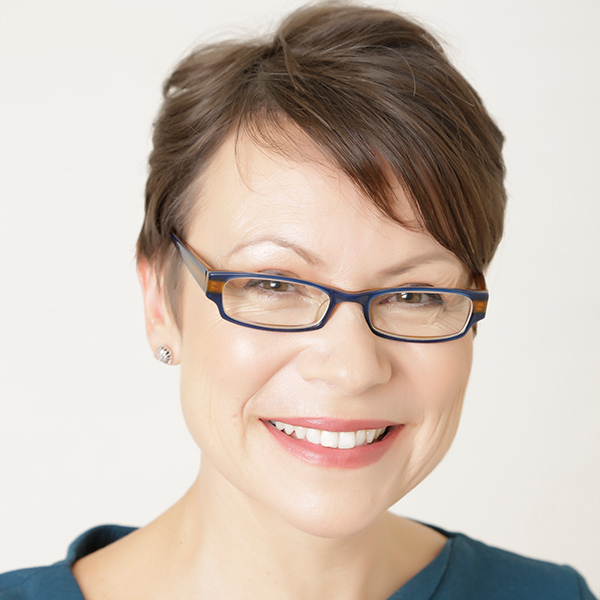 Philippa Scudds has 27 years’ experience working in Marketing, Communications and Public Relations. She spent twelve years in the City, where she gained a reputation for delivering original and successful communications strategies for major PLCs across a diverse spectrum of business and industry sectors. Since 2004 she has focused on independent education marketing, with experience in Prep, Senior and all-through schools. 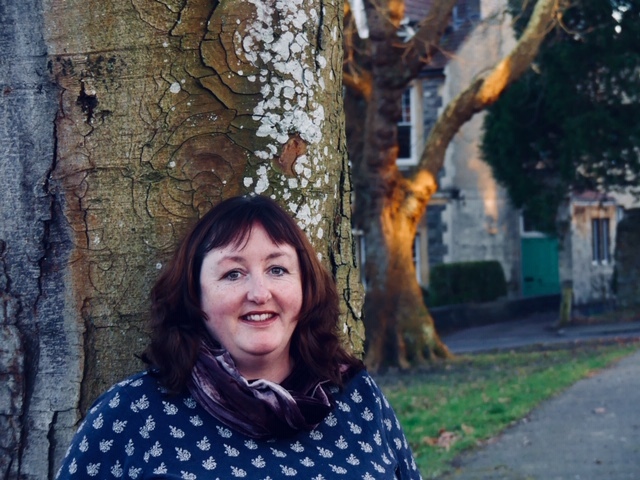 For the past nine years she has combined consultancy advice through Cathcart Communications www.cathcomms.co.uk with her role as Director of Marketing and Communications at Canford in Dorset, the ISOTY 2018 Boarding School of the Year. 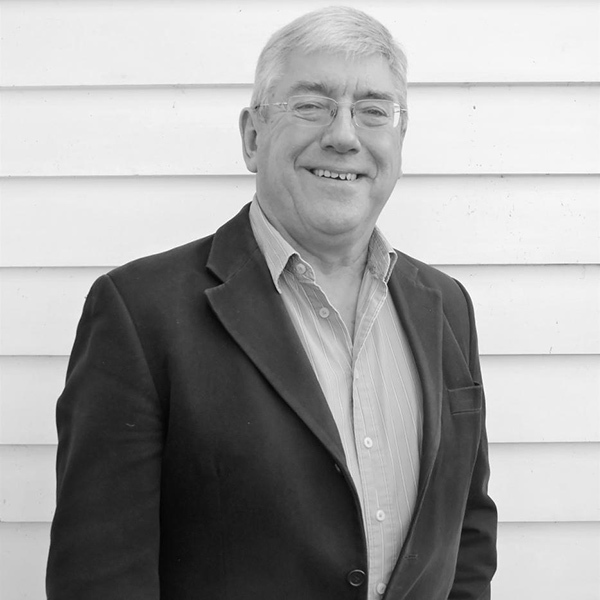 Peter Tait is a former Prep School head who also taught extensively in senior schools. He chaired the Education Committee for IAPS and was a member of ISEB. Currently a school governor and trustee, he writes widely on education issues. Sue Woodroofe has been a headteacher for 12 years, at The British School of Brussels and now at The Grammar School at Leeds. 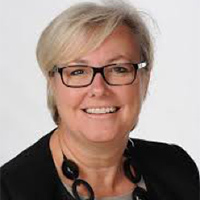 She has a particular interest in the 3-18 learning journey and the benefits of multicultural and international learning environments, alongside widening independent-state school partnerships. 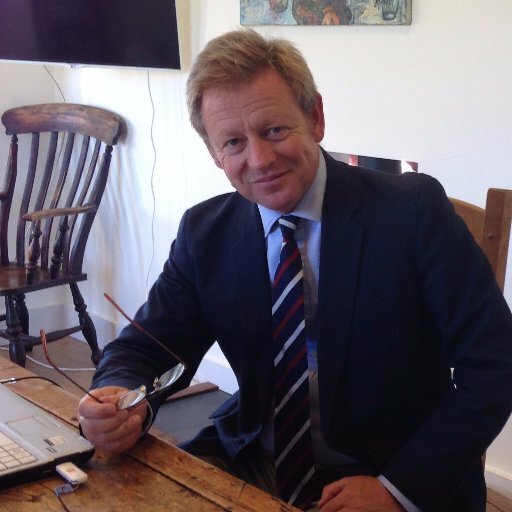 Peter is an independent school governor and Chairman of the Business Marketing Awards; a non-executive with start-up and established businesses, he also advises the board of a corporate security risk consultancy, and is a former management board member with multinational marketing communication companies.